Do you know where to look for digital reproductions of works of art, photography or design, or high quality images of architecture, materials or science to support studies and research? 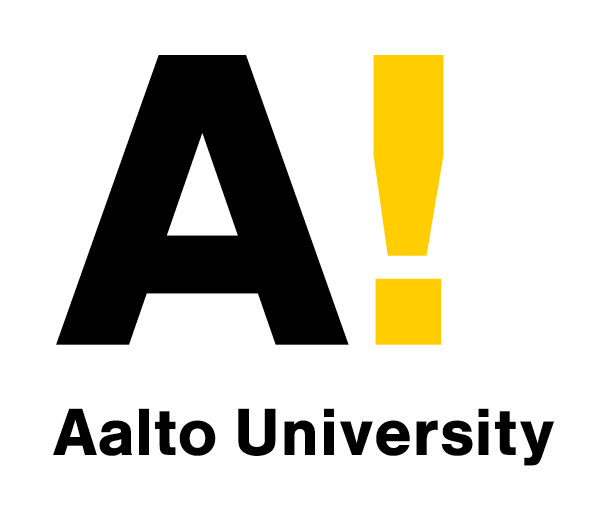 Are you looking for archived visual materials related to the activities, studies and research at Aalto University? The VRC service helps to find and use high quality, authentic and current visual information sources from a variety of subjects. The VRC offers free visual resources training open for all Aalto University students, researchers and staff including advice on image copyright issues and Creative Commons licenses. VRC space on the first floor of the Learning Centre is a dedicated working space for activities such as image, video and audio editing, self service scanning, working with print, web or digital media, and watching and borrowing DVDs from the Learning Centre collection. The space can be used for working alone or in small groups. Log in to the workstations with your personal Aalto username and password. Customers are expected to have basic skills in the available software and equipment. There is also exhibition space for showcasing your physical or digital projects. Visual Resources Centre guide is partly based on on the material at http://libguides.aalto.fi/imagoa. ImagOA - Open Science and Use of Images guide text is by Jenni Mikkonen, Mari Pesola, Maria Rehbinder, Marika Sarvilahti and visual design is by Metropolia, Valovirta Design, Jorgos Hatzikelis, Ulla Timonen ja Mikko Multanen. ImagOA guide is lisenced with Attribution 4.0 International (CC-BY). Creative Commons license selection process is based on Tarmo Toikkanen's image, 2014, CC0. 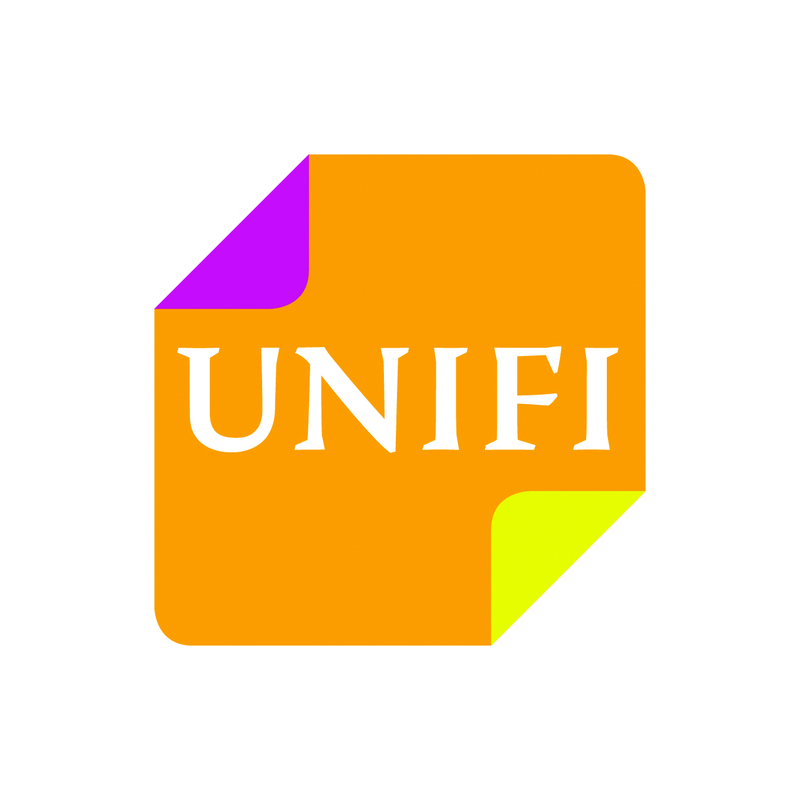 ﻿The project received funding from Ministry of Education and Culture and was carried out in cooperation between UNIFI, Arene, Aalto University ﻿and University of the Arts, Helsinki. The project team is grateful for all feedback received during the project. In addition we add our thanks to Anna Johansson for her input in the Publicity of Theses section and Mervi Malinen for her input in the Photos as Personal Information section. VRC service can help you find visual resources from a variety of subjects in art, design and sciences for learning, research and creative projects. If you require materials for a project or maybe your dissertation, or you need advice on using different resources and databases, or you have a copyright related question, don't hesitate to contact us, make an appointment, or see us during our information service times.